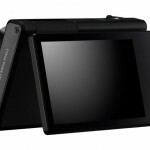 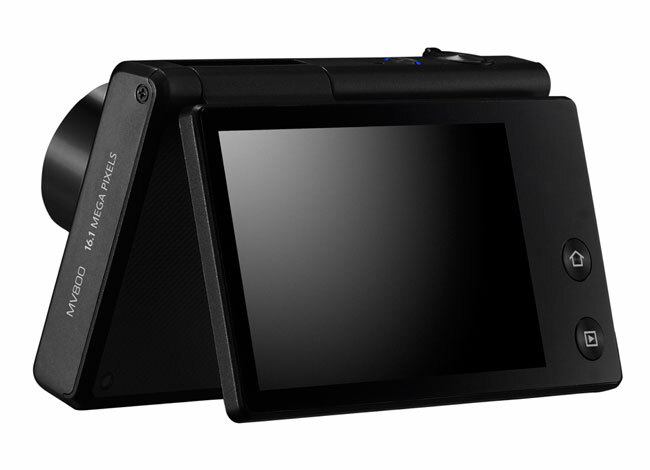 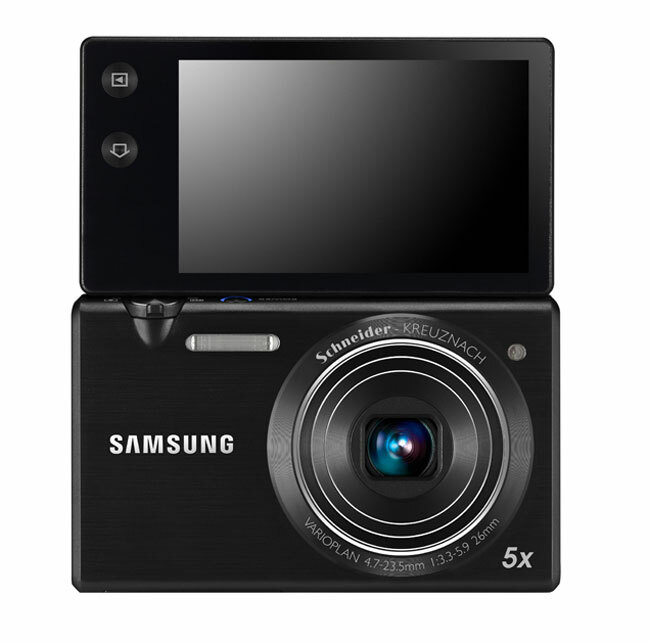 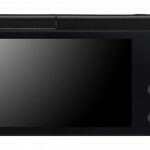 Yesterday we saw two new cameras from Samsung, the Samsung NX200 and the Samsung WB570, today we have the new Samsung MV800 compact camera, which features a 3 inch flip out LCD display with a resolution of 432 x 240 pixels. 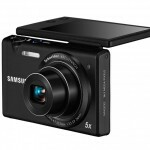 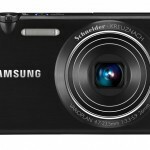 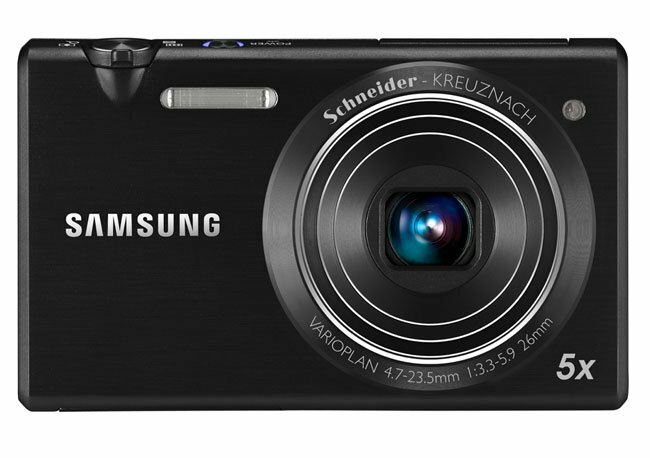 The Samsung MV800 features a 16.1 megapixel sensor, plus a 26mm lens with 5x optical zoom, and it also has an ISO range of up to 3200, plus a range of built in features and effects. 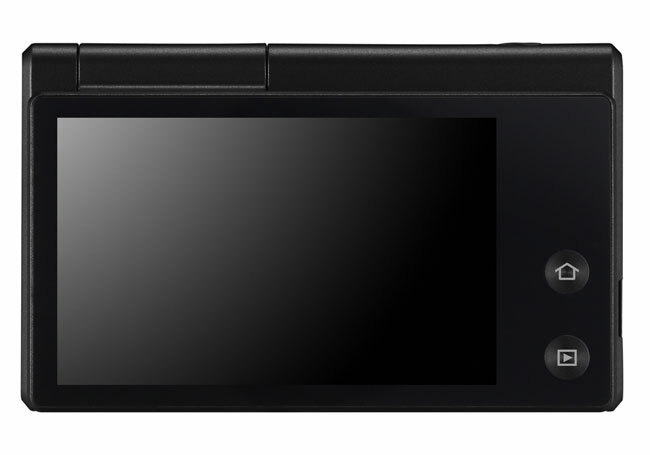 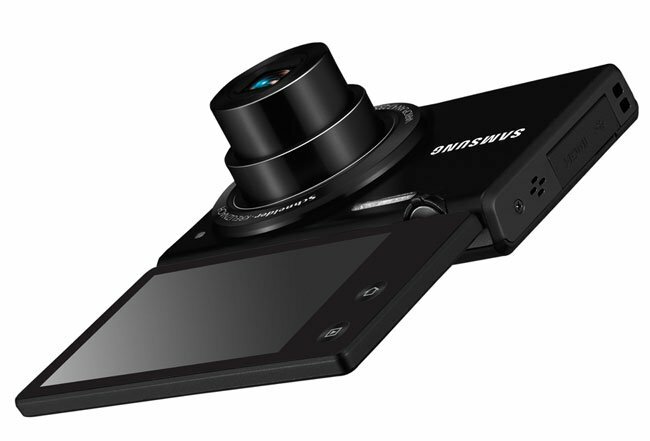 The Samsung MultiView MV800 builds on the success of Samsung 2View technology and is the first premium compact model to feature a 3.0” Wide Flip-out MultiView Touch Display. 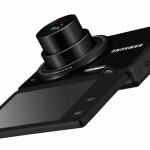 Samsung has designed the device with the user in mind, in response to evolving consumer demands in the segment for maximum flexibility, enjoyment and creativity. 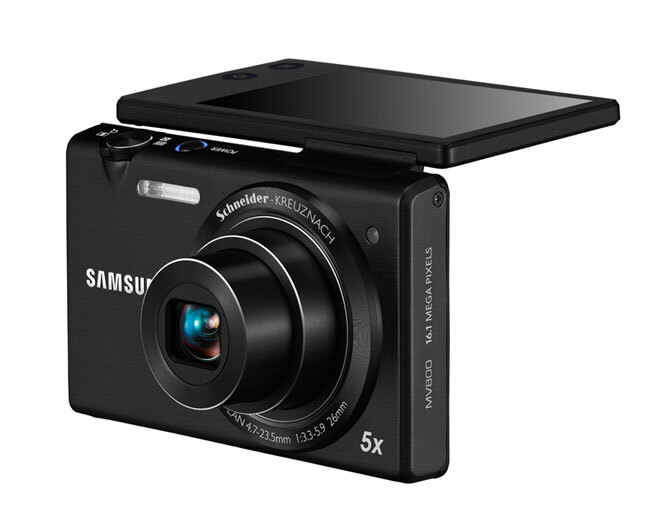 Samsung haven’t given us any information on pricing or availability as soon as we get some more details we will let you guys know.